Halloween is just around the corner and just about every family is getting ready to celebrate with costumes, candy and festivities. But for families that have a child facing Autism Spectrum Disorder (ASD), it can be overwhelming. A child with ASD might be in for anxiety and more when they’re exposed to more interaction with others, sounds and visuals that they’re unaccustomed to and the general chaos of Halloween. If your family is going through autism and Asperger’s treatment, here are a few tips that could help you get a handle on this holiday and have plenty of fun. 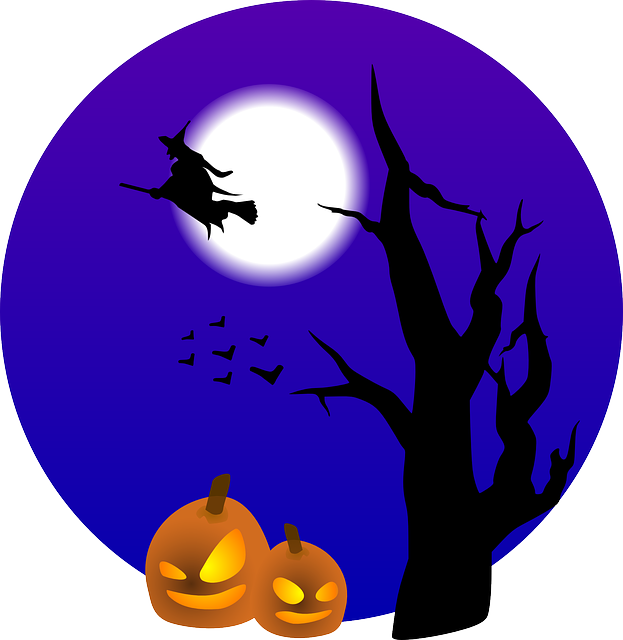 Ghosts, goblins, witches and jack-o’-lanterns can be fun and festive for mainstream kids, and for just one night, Halloween takes children out of their normal lives and into a world of fun and fantasy. For autistic children, that might take them out of their comfort zone. Behavioral health services experts and child psychiatrists agree that preparation is key for enjoying a holiday that’s filled with unexpected surprises and new experiences. When it comes to costumes, make sure that your child collaborates with you on the choice of costume. He or she might have some sensory considerations that need to be taken to mind, so allow for plenty of time – and plenty of choices – when it comes to costumes. Masks, gloves and more might prove to be too much, so make sure to stage a dress rehearsal a week or so before Halloween activities just to ensure comfort and compatibility. Ensure that your child is familiar with his or her neighborhood. If you plan on going trick-or-treating after dark, take a few walks after the sun goes down just so your child sees what his or her neighborhood looks and feels like at that time of day. You can even rehearse the trick-or-treat process by going up to a neighbor and practice ringing the doorbell, selecting candy or taking an offered treat and then saying thank you. Sometimes, there are some things that you might not be able to predict. So on the night of Halloween, make sure that someone in your group acts as a scout. The scout can walk ahead and alert your child about pets, loud noises or other groups of revelers passing by. Particularly shy kids can even watch the scout approach a house and return safely and then follow the scout as they repeat the process. And, of course, there’s the candy. Make sure you know what your limitations are for the treats and that you follow through with those limits for your child. Create a narrative with your child that you review a few days before Halloween. If you’re letting your child have a few pieces a day, make sure that the rules are clear so that you don’t face any conflicts. Most of all, understand your own limits and those of your child. He or she might just want to visit one or two homes or may get startled early in your night. With rehearsals and prep, you can help the night run as smoothly as possible.